Director and Principal Consultant, Sean Minto, is the Technical Writer of the Master Code – A registered industry code of practice under section 706 of the Heavy Vehicle National Law (HVNL). The main purpose of this Code is to assist each party in the Chain of Responsibility to ensure the safety of transport activities and to comply with relevant provisions of the HVNL. The Code translates the requirements of the HVNL into a practical application for the whole industry and suggests controls to manage safety and compliance. Download a copy of the Master Code here. Supply Chain Safety Excellence is an independent safety consulting business where our strong belief is safety excellence is business excellence. Principal consultant, Sean Minto, is a qualified and certified OHS Professional with unparalleled Supply Chain and Logistics industry sector experience. 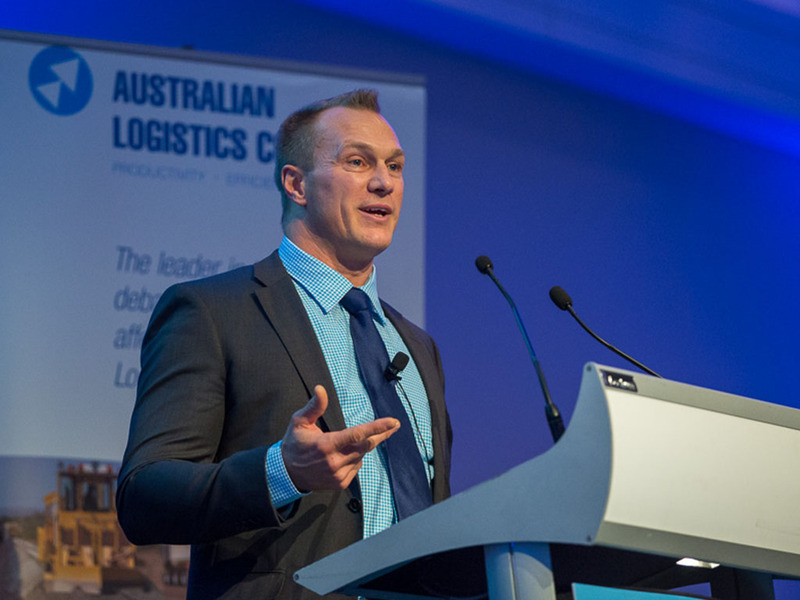 Sean Minto is recognised as an industry leader in WHS and Chain of Responsibility (as encapsulated in the National Heavy Vehicle Law). Looking for a certified WHS Consultant based in Sydney specialising in Supply Chain & Logistics? 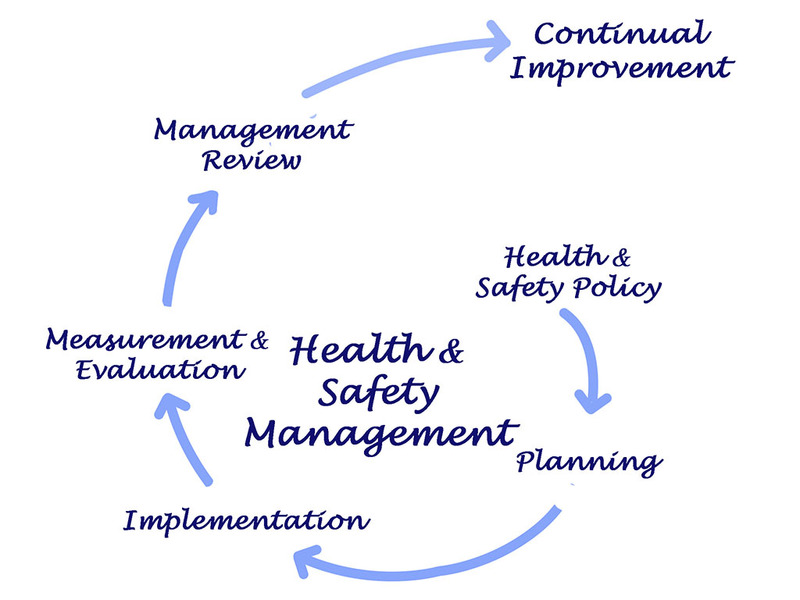 Supply Chain Safety Excellence is focused on achieving high performing and sustainable work health and safety outcomes for ALL our clients. Integrating and managing supply chain and logistics safety and compliance risks using WHS management systems and frameworks. Conducting safety audits, site inspections and compliance audits. 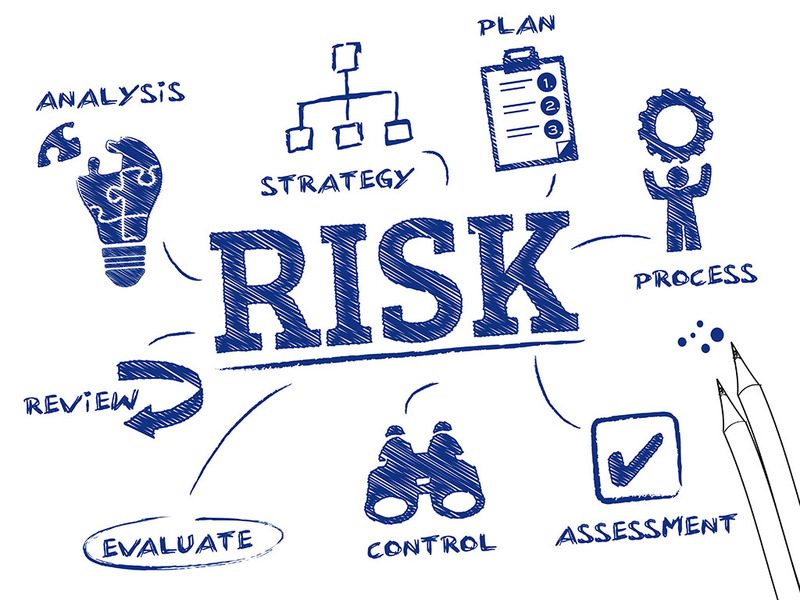 Introducing Risk Management practices and Critical Control Management frameworks. Developing and writing WHS Management System policies and procedures, professional reports and communications at all levels. 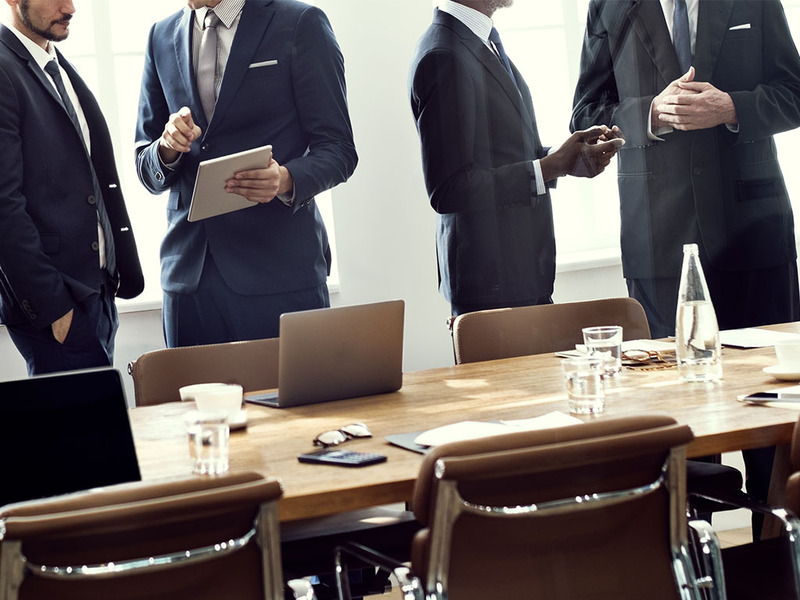 Implementing safety leadership programs and creating a culture of safety. Carrying out serious incident investigations using the ICAM (Incident Causation Analysis Method) to avoid further accidents. Supply Chain Safety Excellence is based in Ryde, Sydney and we work with clients all over Australia and New Zealand. Contact Sean today to discuss any aspect of your existing safety program or for assistance with specific safety initiatives.